A new skin care line at Sephora called Go-To has been saving me from walking around town with a perpetual RBF. It’s a dream for dry-skinned dames! All of the products in the line are made for all skin types (even sensitive) and ages, but since so many of the cheeky and lighthearted skin care brands out there target 20- and 30-somethings, I mistakenly expected the products to be a better fit for someone who already has perfect skin and cherub cheeks and hasn’t been around the block as many times as I have, if you know what I mean… But once I got the cream on my face, the balm on my lips and the oil on my body, I was sold. This stuff means business. I’m talking majorly moisturizing KAPOW. The products don’t contain parabens, PEGS, sulfates, GMOs, mineral oils, petrolatum or synthetic colors, and they aren’t tested on animals. The number of products is on the smaller side for now, with items priced between $12 and $39. 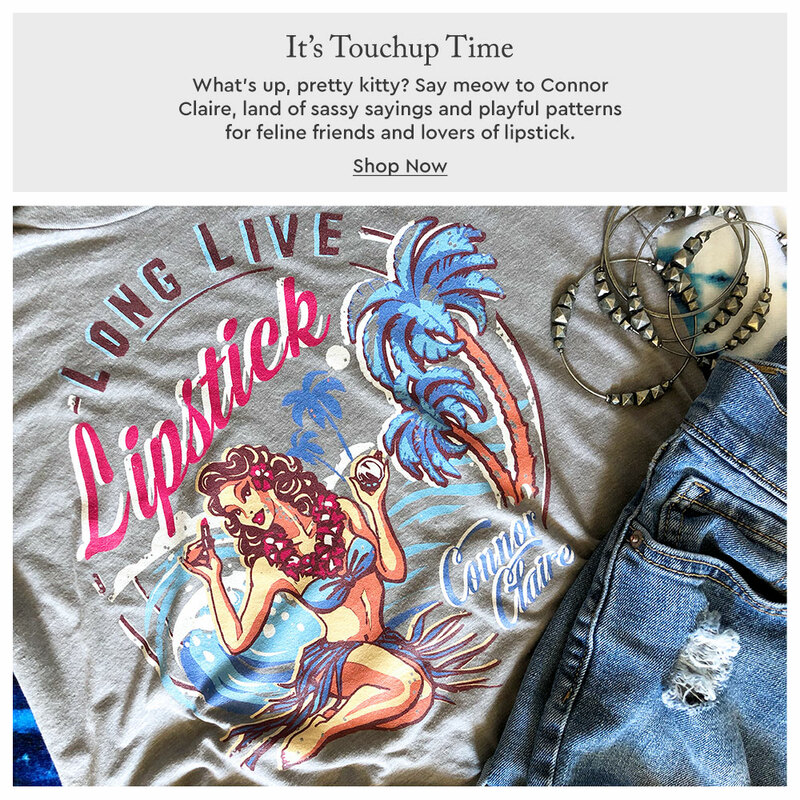 You can find them in the US at Sephora and online. There are more products available on the Go-To website, and they currently offer free shipping on US orders over $50. 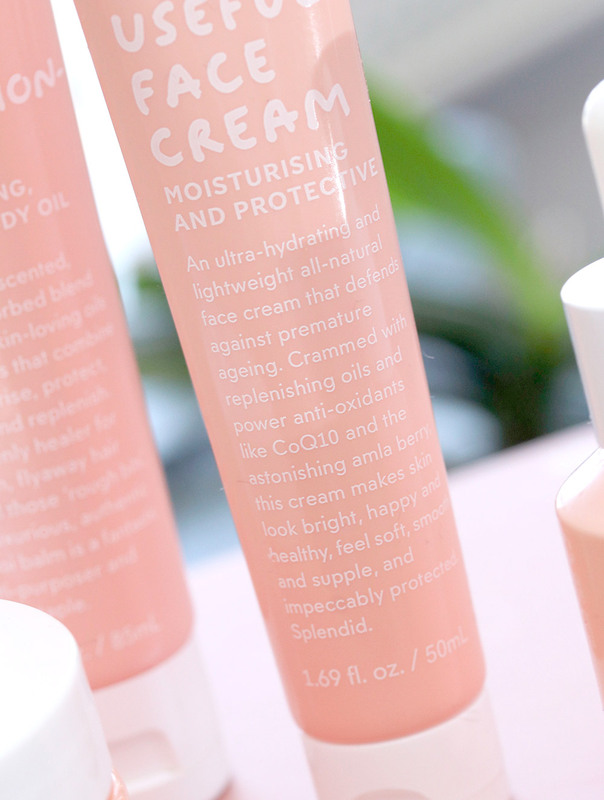 Definitely peep the Very Useful Face Cream ($31). I started using a retinol cream by Kate Somerville a couple months ago, so my skin periodically freaks out and hurts as a result of the dryness that comes with the aggressive exfoliation. Very Useful Face Cream, which contains two powerhouse antixidants in coQ10 and amla berry (it’s also in IGK’s Bad & Bougie Shampoo and Conditioner), just makes everything feel better. Weirdly, it feels light and thin at first, but it starts to thicken up and feel more like a balm as you work it into your skin. It’s supposed to be for all skin types, but if you happen to have dry skin that needs extra TLC, I think you’ll REALLY appreciate it. 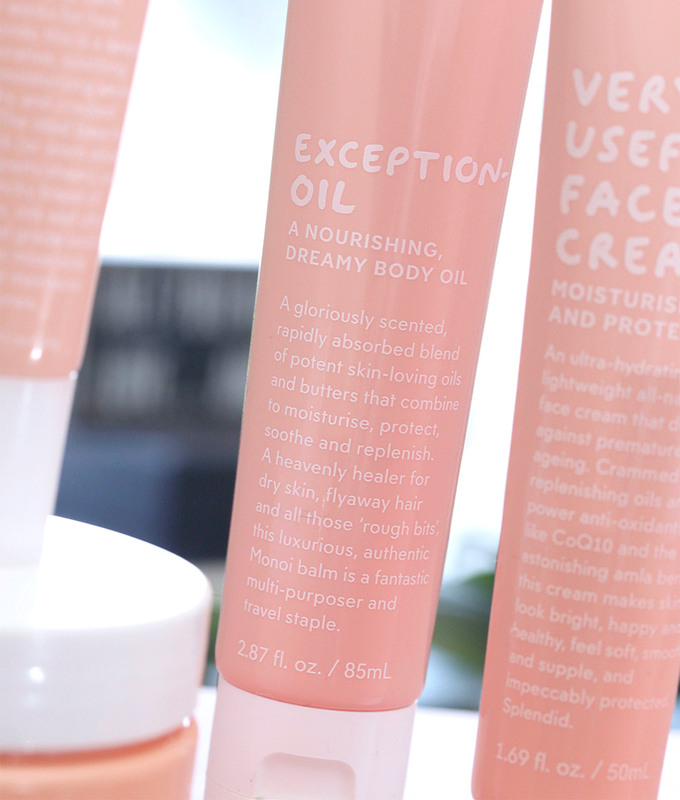 Exception-Oil body oil is another standout. It’s thick, creamy and smells like gardenia, and you only need a tiny bit. It’s so moisturizing that even my hella dry hands and feet are happy afterwards. I just put some on my paws, and now they feel like completely new hands, LOL! And then there’s the Face Hero Oil, which I’ve used on my neck a few times… I like it just fine for moisture, but I’m still deeply committed to Fresh Seaberry Oil (THE BEST). 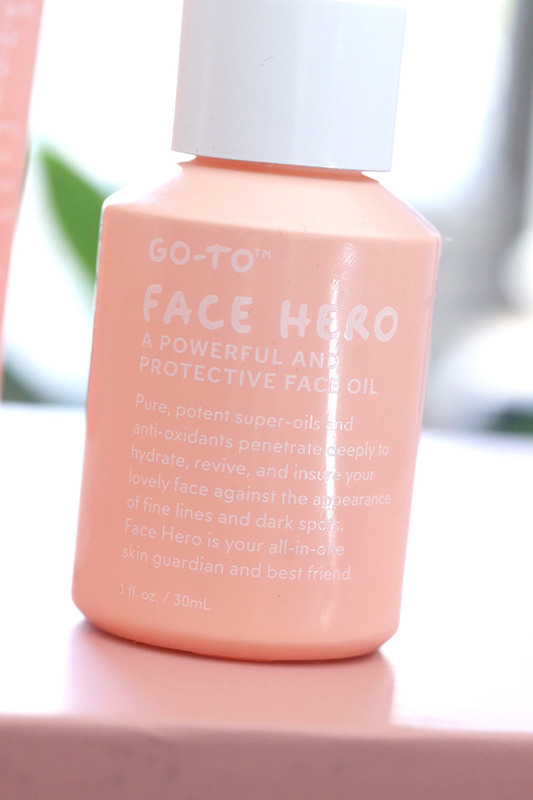 Face Hero smells like green tea ice cream, though, which is a plus in my book.